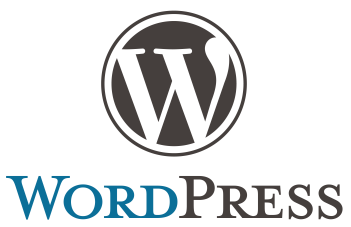 WordPress is an advanced semantic personal publishing platform auto administrable oriented aesthetics, web standards, and usability. 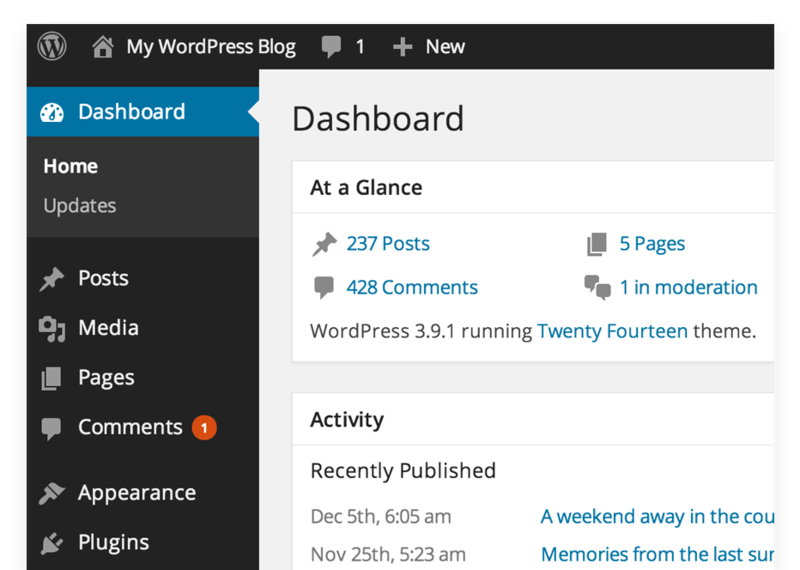 Put more simply, WordPress is the system that you use when you want to work with your publishing tool rather than fight against it. The core software is built by hundreds of community volunteers, and when you're ready for more there are thousands of plugins and themes available to transform your site into almost anything you can imagine. Over 60 million people have chosen WordPress. Over 60 million people have chosen WordPress. Over 2700 official design templates. More than 33000 plugins that significantly extend the functionality of very simple way. Good results speak for themselves for recommending wordpress.